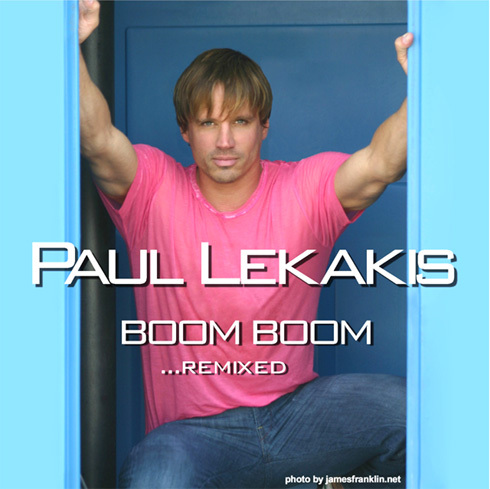 When it comes to suggestive songs of the '80s there really isn't any more so than Paul Lekakis' "Boom Boom (Let's Go Back To My Room)." This week we spent some time talking about his recording career featuring that hit as well as the single "Tattoo It On Me" and the album track "So I Heard." This also led to what he is doing now and some talk about his move into acting and writing for stage. He recently celebrated the 20th anniversary of his hit single with a new 2007 video that can be seen here.